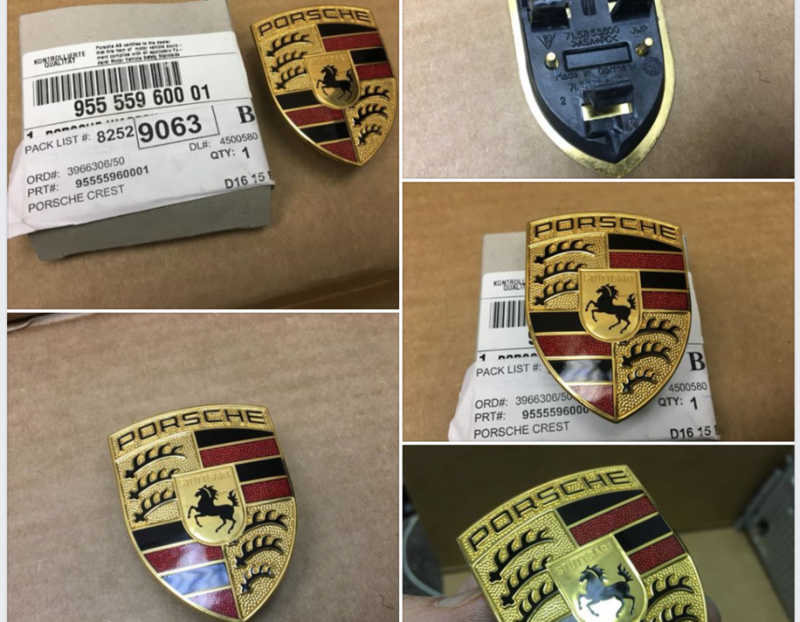 In the 757 Porsche Parts Posse Classifieds Group, members use Facebook as an alternative to something like Craigslist for local selling, or as an alternative to eBay for buying, selling, or trading anything Porsche . Prospective members can be added to the group by existing members or request to be added by a group admin. This group is intended as a “classifieds” section for posting Porsche cars or Porsche parts for sale. This group is intended to encompass the PCA First Settlers Region, but not limit itself to the U.S. Mid-Atlantic region. Facebook announced the addition of a new feature for Facebook Groups designed to make it easier for members of a “For Sale” group to list their items. The new “Sell” feature, allows members to create a post where you can add a description of the item for sale, set a price and set a pick-up or delivery location. Please contact us if you have any questions regarding the the 757 Porsche Parts Posse Classifieds Group(link is external).